2015 Pinot Gris $20.00 New! 2013 Cabernet Franc $33.00 New! The Wine Shop is now open 7 days a week for tasting and purchases from 10 am - 6 pm. 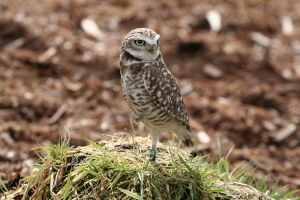 Once again we are raising much needed funds for the Burrowing Owl Conservation Society by charging a $3 per person tasting fee in our Wine Shop with all funds going directly to the Society. Guests may select any 4 of our open wines that day, to taste. This tasting program has been going now for over 13 years, and to date we have raised over $850,000 for the Society and other conservation organizations. Stop by, have a taste and help the owls! 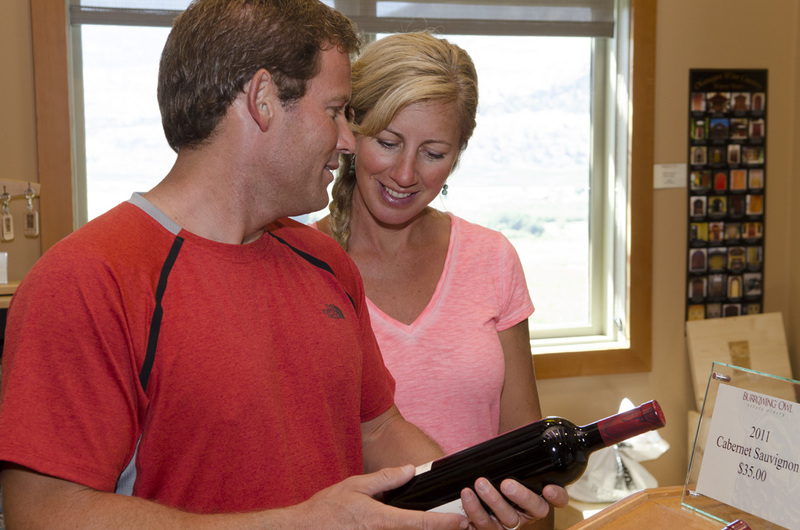 There are many ways to experience Burrowing Owl Estate Winery this summer including our public, private and self-guided tour program. For those short on time, our Self Guided Tour is the best option. Hours are 10:30 am - 8:30 pm daily, entrance through the Sonora Room Restaurant. Climb all the way to the top of the tower, and start your tour there overlooking the vineyard. Placards guide and inform you of our wine making style and philosophy as you make your way down to the barrel room where you finish with the sweet scent of wine ageing in oak. Public Tours are held on Saturdays at 4:00 pm and Sundays at 10:30 am. Cost is $5 per person, and we can take up to 15 people - first come, first served. Tickets sold in the Wine Shop on the day of the tour. 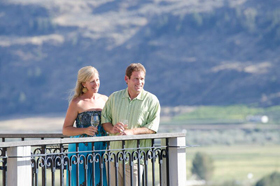 Private Tours are really the best way to experience all that Burrowing Owl has to offer! We offer a range of options - click here to find the one that is best for you. The Sonora Room Restaurant is now open 7 days a week for lunch and dinner. 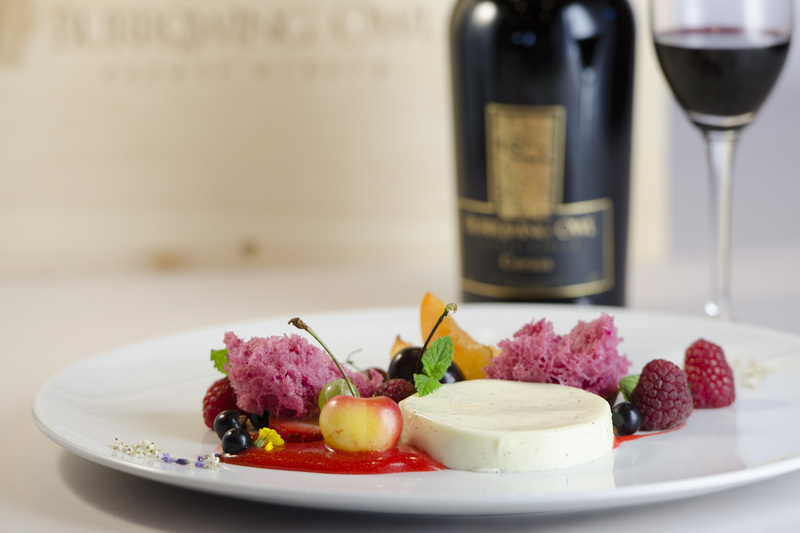 The new Spring menu is full of locally sourced ingredients, and menu items are beautifully paired with Burrowing Owl's current releases and library wines. Be sure to make your reservation well in advance this Spring and Summer to avoid disappointment. To date in 2016, the team has counted over 36 burrowing owls returning from migration, and they are hoping for more. the breeding facilities are off to a great start; the facility in Oliver in particular, already has 47 eggs. This bodes well for the 2017 Spring release! In addition, the organization has a new editor for their "Pellet Post" which is a delightful read. Click here for the latest edition.